Get inspired and be connected. 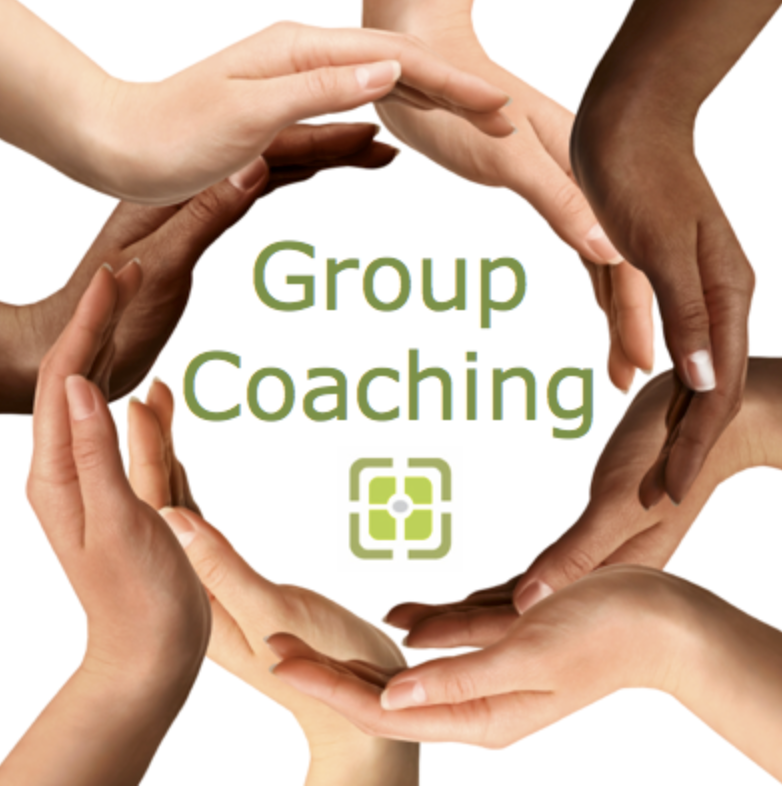 Personalized support and coaching with the added benefit of community and like-minded people. Share and learn from your community, make new health focused friends and learn the 3 phases of healing the skin. CUT through all of the confusion AND conflicting information about healing your skin and learn the proven 3 phase system that has helped 1000's achieve clear, healthy skin! No more guess work. Simplify and clarify the path it takes to heal your skin. Learn from someone who has been there and done it. 4 week community coaching program for learning the 3 phase art of healing your skin. - learn the 3 phases of skin health recovery inside and out. Master your skin health! 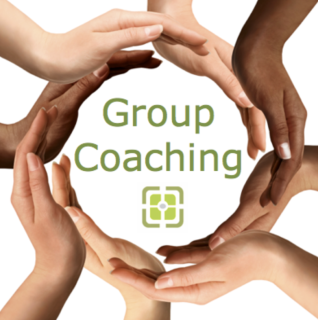 - unlimited private coaching for all of your personal needs and private questions. - finally, cut through all of the confusion of healing your skin. Learn the 3 phase system that has helped 100's achieve clear healthy skin already! We help clients reach their skin-health goals! Our students come from all over the world, all walks of life, and they all have the same goal...healthy skin! The 3 phases of skin-disease reversal was created to guide you through the long and challenging process ahead. Our students learn how to adjust their approach for challenging situations and are well prepared for the variety of real life stressors that organically pop up on their healing journey. We give you the tools needed so that you may lead your life feeling empowered and confident! Our students are taught how and what to eat, how to incorporate physical activity and movement into their day-to-day, and how to properly cleanse in order to facilitate their desired healthy lifestyle. You will learn how to succeed with your skin health. You will be given the tools for long term, sustainable success. YOU WILL be properly guided through the confusing process of managing your macro-nutrients and calories. This is an essential step that is often overlooked! You must understand this and know how to apply this simple equation to your lifestyle in order to heal. YOU WILL learn the art of personalized holistic health. As an individual with individual needs, you will be taught how to manage and balance those needs and get exactly what YOU need. YOU WILL learn to make delicious and nutritious meal plans and recipes. Healing the skin is NOT just about the food. Your entire lifestyle needs attention, needs to be modified, and needs to be cleaned up. Learning how to simplify, how to holistically heal, and how to listen to your body is fun and rejuvenating! You'll feel like a kid again! Jolie is a licensed, medical aesthetician with over 15 years of experience in her field. She specializes in healing skin ailments from the inside out and from the outside in. Trained in corrective skincare and laser therapy, and well-versed in DIY’s and topical treatments, she loves to help fellow skin sufferers look and feel better by getting to the core of their ailment. Jolie also comes from a place of transformation/healing and knows what it’s like to personally implement lifestyle changes in order to be skin-disease free! You guys already know me :). If you'd like to see my bio click here.